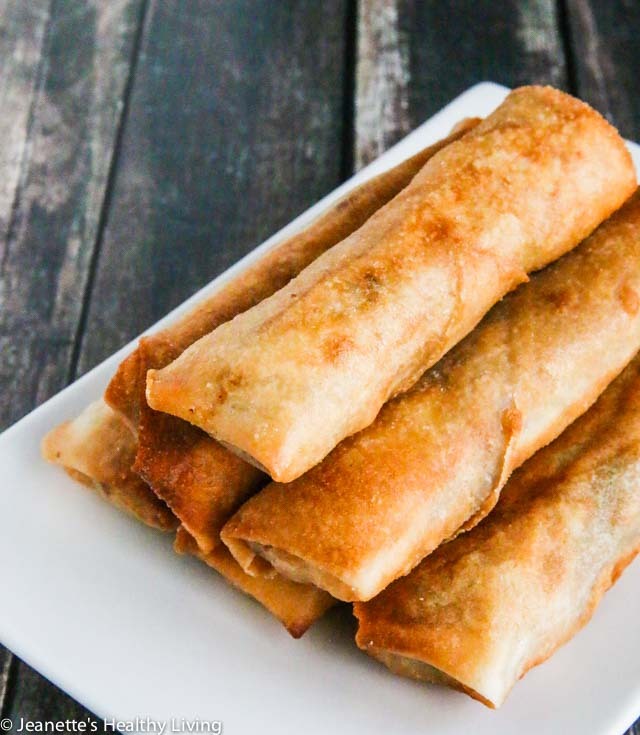 Florence Lin’s Chinese Spring Rolls are a traditional Shanghai style dish that are light and crispy on the outside, and juicy on the inside. These spring rolls are nothing like egg rolls or spring rolls you often see at Chinese restaurants here in the U.S. 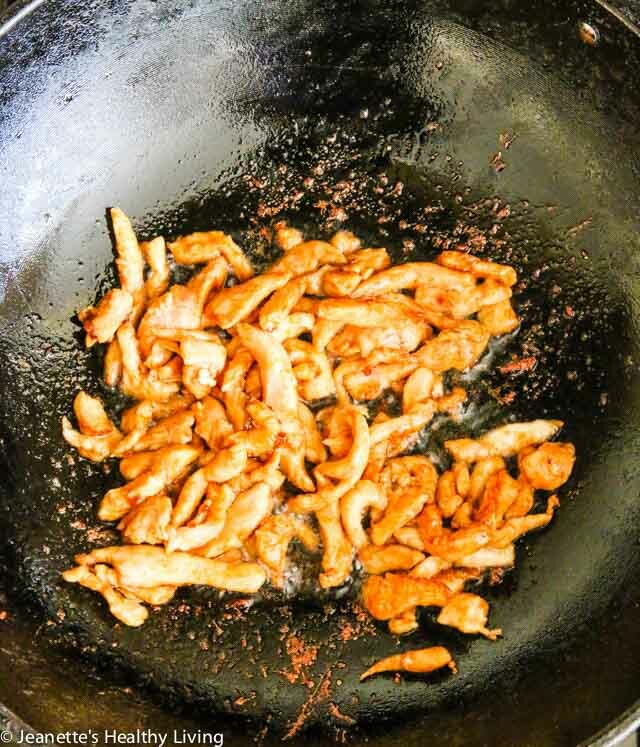 The juicy filling is made with chicken (pork is often used too), shrimp, shitake mushrooms and napa cabbage. 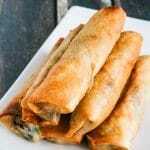 These Chinese spring rolls are based on my Auntie Florence’s Shanghai spring roll recipe. 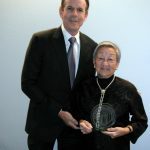 Auntie Florence passed away at the age of 97 this past December. She was and will always be a huge inspiration to me. I wish I had started to cook earlier so that I could have taken some cooking lessons from her. These cookbooks are treasures that I will always hold onto. 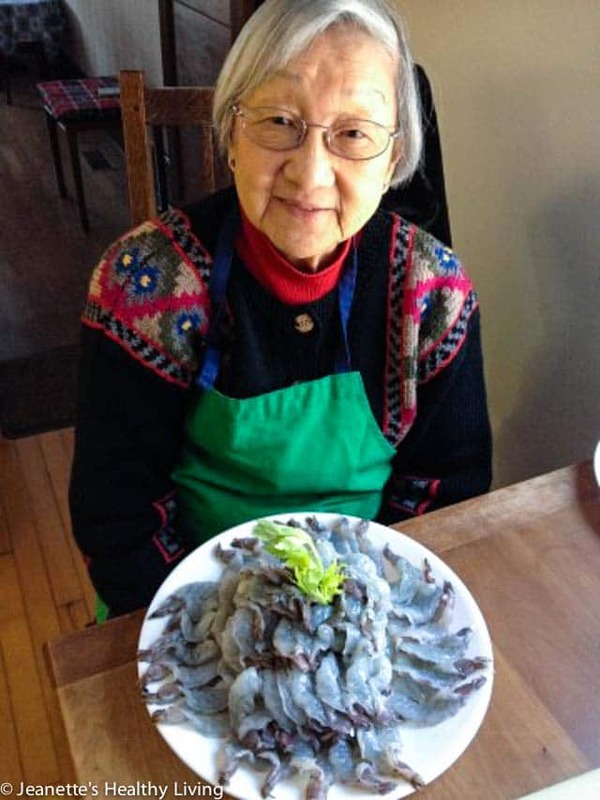 You can buy used copies online (I have two copies of her Complete Book of Chinese Noodles, Dumplings and Breads – one to cook from that is tattered and falling apart, and one I store with my other beloved cookbooks). In addition to these five cookbooks, Carolyn Phillips reminded me that Auntie Florence also wrote all the recipes for the Time Life Foods of the World Recipes cookbook (I just ordered a copy to complete my collection of Auntie Florence’s cookbooks). My mom was not a cook when she first married my dad, but she became an excellent cook I believe in large part due to Auntie Florence. 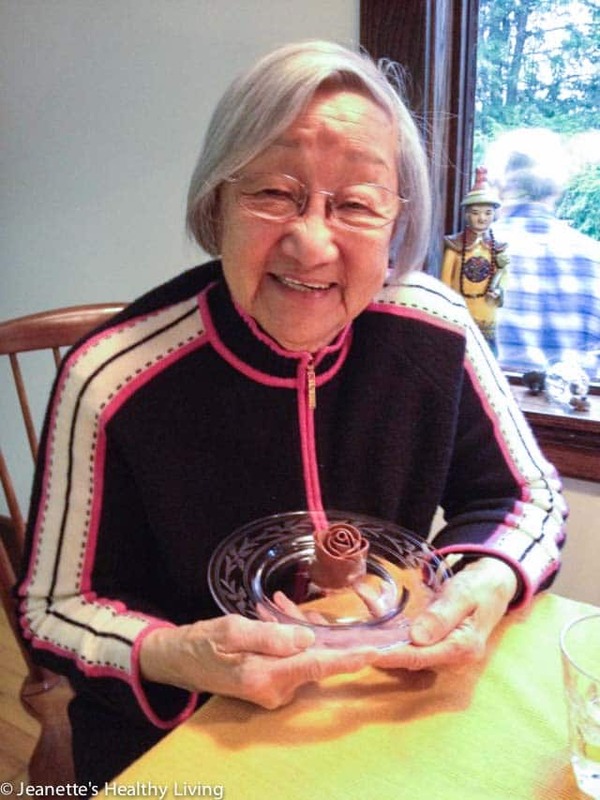 They spoke by phone a lot and my mom, who loved cooking challenges, became an expert at making Auntie Florence’s curry puffs, boneless stuffed whole chicken, and handmade Shanghai spring roll wrappers for Amoy Popia. I think they swapped ideas over the phone as well. 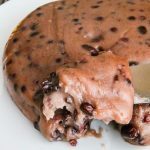 Recently, I found a handwritten recipe in my mom’s black binder of recipes with Auntie Florence’s red bean sticky rice recipe, along with my mom’s adapted version. My childhood memories include visits to Auntie Florence’s apartment in the Bronx where my family would visit on occasion. 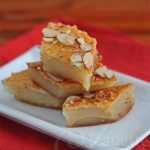 Auntie Florence would prepare Chinese delicacies for us to savor. We would eat until we could eat no more. Her cheerful disposition, energetic spirit, upbeat personality, positive outlook and fun-loving spirit will be what I remember most. Florence Lin was an artist too. The painting on the wall was painted by her. Photo courtesy of Flora Lin. As I went through her cookbooks recently, I read through the headnotes for her recipes, many of which included brief glimpses into the stories behind the recipes. 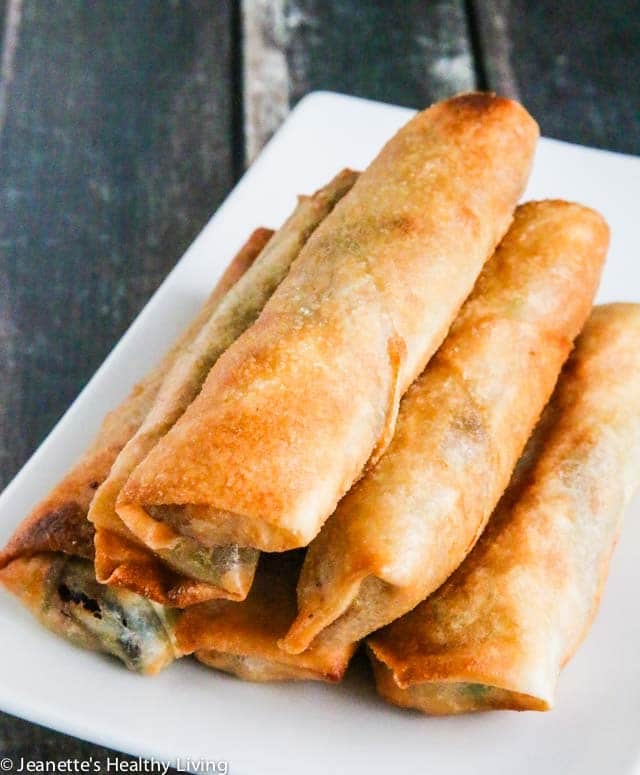 The spring rolls in this post, for example, were her son-in-laws’ favorite. She also included a recipe her daughter, Florence, helped perfect, and a dish she sent to college for her daughter, Kay. 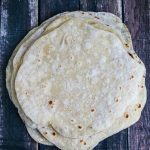 Auntie Florence was innovative in the kitchen, making prep work easier by using the food processor to chop vegetables and make dumpling dough, and the tortilla press for dumpling skins. 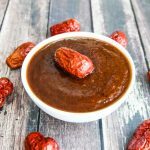 My mom used many of these techniques in our kitchen when I was growing up, which I think must have come from Auntie Florence. 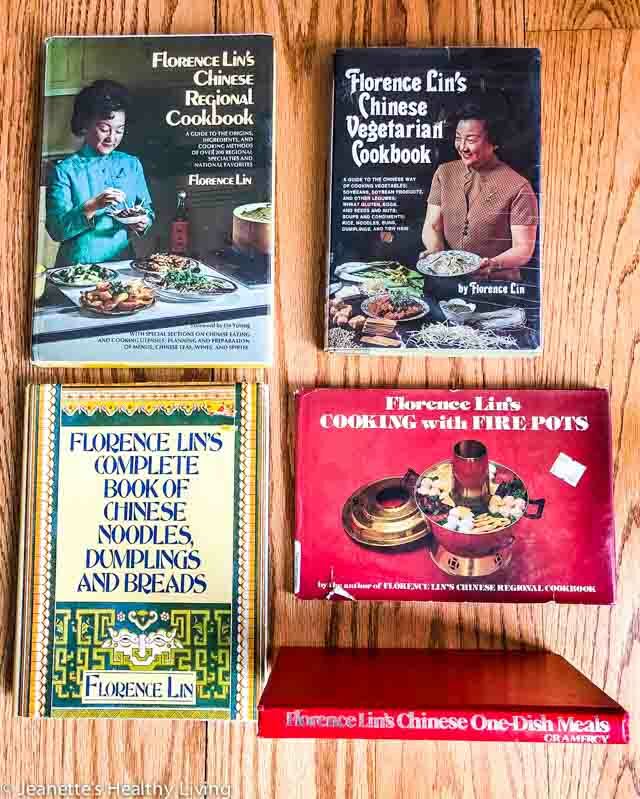 Auntie Florence’s cookbooks have given me a resource to turn to as I try to recreate some of the authentic Chinese foods my mom and dad grew up eating during their childhood, many of which cannot be found in today’s cookbooks. 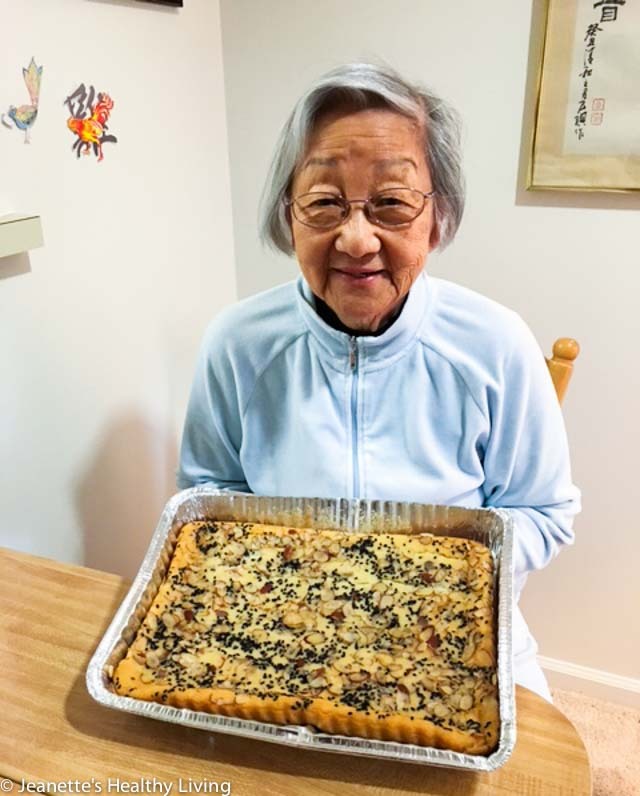 Last May, I had the privilege of making Auntie Florence her own Baked Coconut Sticky Rice Cake, a recipe she told me over the phone a few years ago. I feel incredibly blessed to have known her and to have finally been able to make something for her. Today, I’m sharing Florence Lin’s Chinese Spring Rolls. These are authentic Shanghai spring rolls, not the thick skinned ones with gummy filling you sometimes get at Chinese restaurants. Although a bit time consuming, they are really not that hard to make. That is something Auntie Florence and my mom have taught me. You can make just about anything if you put your mind to it. Chinese spring rolls consist of a thin flour wrapper (like a crepe) that is filled with cooked meat and vegetables. You can find spring roll wrappers in the freezer section of Asian grocery stores. Auntie Florence’s cookbook contains a recipe for homemade spring roll wrappers if you are an adventurous cook and have the time to perfect the technique. My mom became very proficient at making them, but they are tricky to make. 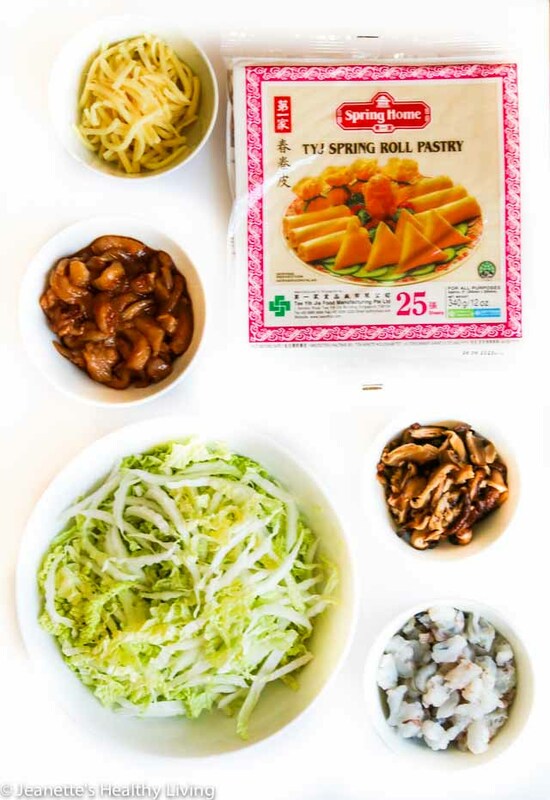 The filling for these Chinese spring rolls includes chicken, shrimp, napa cabbage, bamboo shoots, and shitake mushrooms. 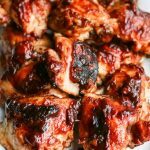 Auntie Florence uses pork in her recipe, but I decided to use boneless chicken thighs. The meat is marinated with soy sauce and a little sugar before cooking. 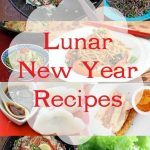 The filling ingredients are stir-fried, thickened with a cornstarch slurry, and chilled before wrapping it in the spring roll wrappers. First, the marinated chicken is stir-fried. Then, the shrimp is stir-fried. Next, the vegetables are stir-fried. After the chicken and shrimp are added back to the vegetables, a cornstarch slurry thickens the filling. 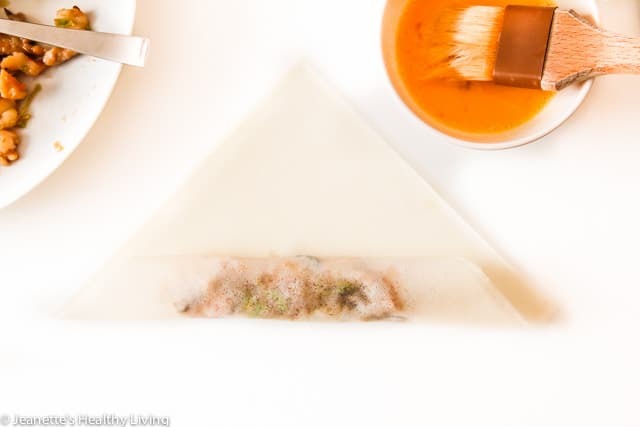 The filling needs to be chilled before wrapping the Chinese spring rolls. Wrapping Chinese Spring Rolls takes a little practice, but it is not difficult. First, place one spring roll wrapper on flat surface. Spoon 2 tablespoons of filling onto lower corner of wrapper, spreading into a 4″ line. Next, fold bottom edge over filling and roll wrapper to the center. Then, bring two end flaps towards center of wrapper and gently press down. Brush exposed edges of wrapper with beaten egg. Finally, finish rolling spring roll towards top corner into cylinder shape. Repeat with remaining wrappers and filling. Place finished spring rolls on plastic wrap lined platter. Cover with plastic wrap until ready to fry. Once all the Chinese spring rolls are wrapped, they can be shallow fried in oil. The oil in the pan only has to reach halfway up the spring roll. The spring rolls are fried on one side, then turned and fried on the other side. It takes just 5 minutes or so to fry a batch of spring rolls. They can be kept warm in a 200 degree oven. 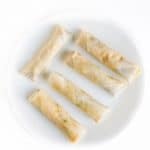 Spring rolls can also be fried ahead of time and reheated in a 375 degree oven for 8-10 minutes. 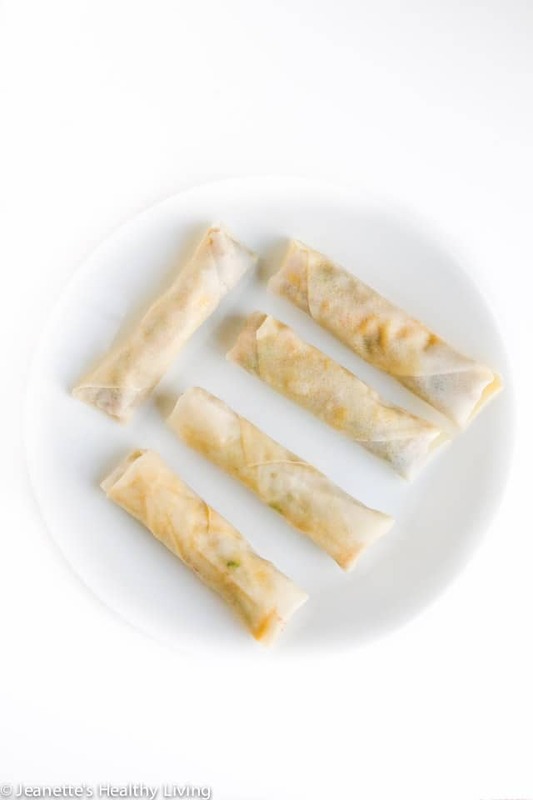 Alternatively, spring rolls can be lightly fried ahead of time (until light brown) and then fried again just before serving to a golden brown. If you wish to freeze Chinese spring rolls, Auntie Florence suggests frying them first, and then freezing them. 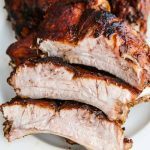 To reheat, place on a rack set on top of a baking pan and bake at 450 for about 10 minutes. It takes a little practice rolling Chinese spring rolls, but they are well worth the effort. I agree with Auntie Florence’s son-in-laws. These are the best Chinese Spring Rolls. 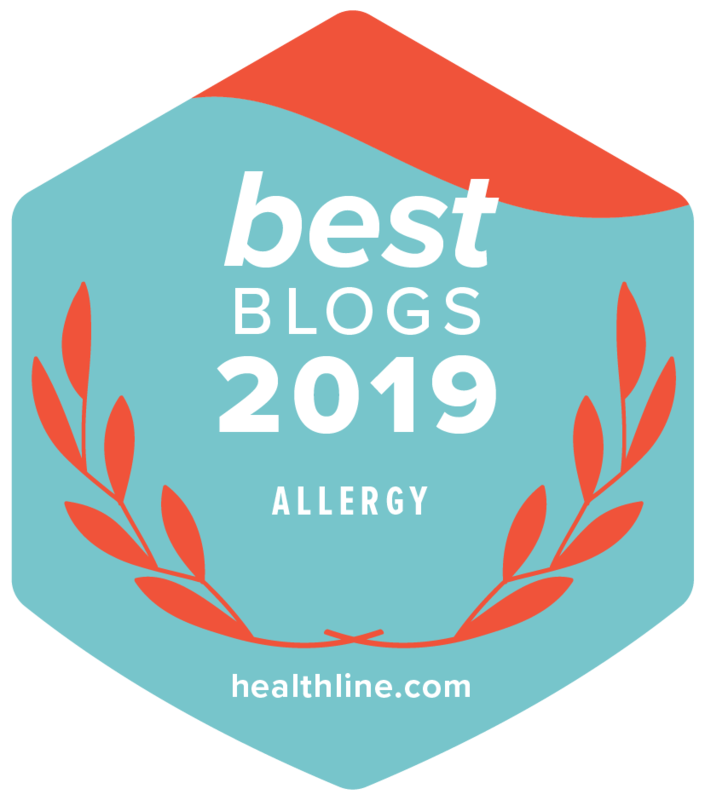 I made them for a party recently, and they were a huge hit – a special treat for your friends and family. Soak shitake mushrooms in hot water for 30 minutes. Use wet paper towel to keep mushrooms submerged in water. Cut chicken thighs into thin slices; then cut again into matchstick strips. Mix with Chicken Marinade ingredients. Cover and refrigerate. Coarsely chop shrimp. Cover and refrigerate. Strain liquid from soaked mushrooms, reserving 3 tablespoons mushroom soaking liquid for cornstarch slurry. Cut off stems and slice caps into thin strips. Heat wok until very hot. 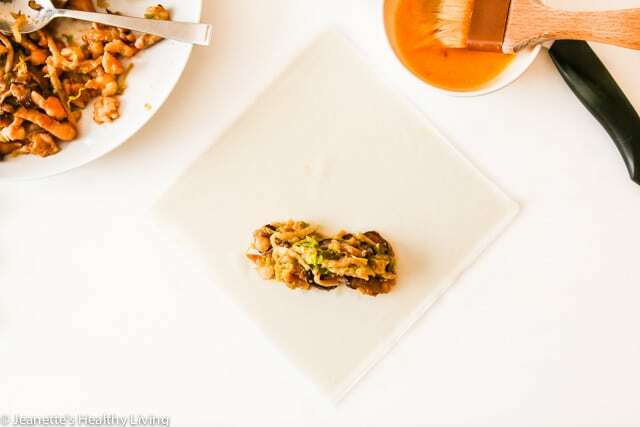 Swirl in 1 1/2 tablespoons oil, then add chicken pieces in single layer. 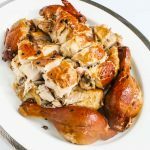 Flip chicken over when underside is brown, about one minute. Break up pieces with spatula. 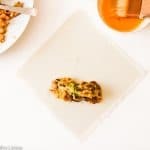 Use slotted spoon to transfer chicken to a plate. Add shrimp and stir-fry until just cooked through, about 30 seconds. Transfer to a plate. Heat wok until very hot. 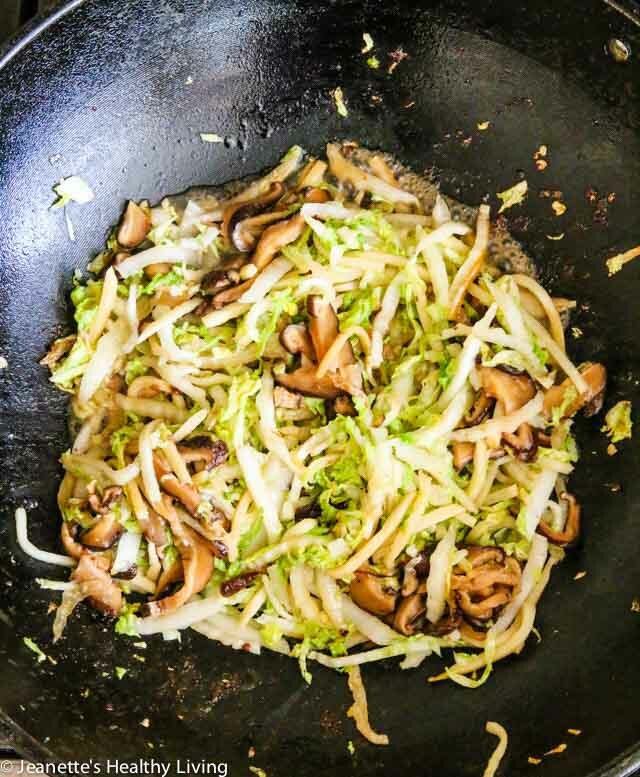 Swirl in 1 1/2 tablespoons oil, then add mushrooms, celery, cabbage and bamboo shoots. 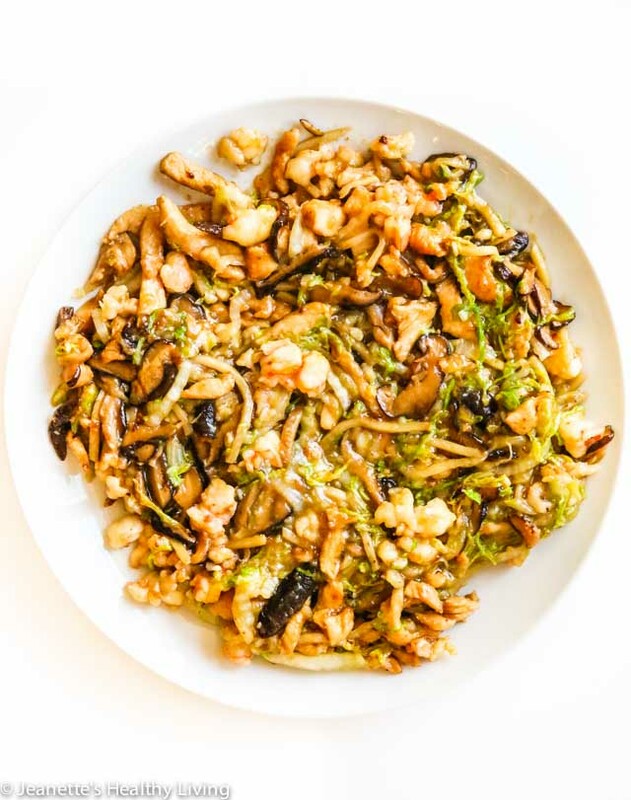 Stir-fry until cabbage softens, about 3 minutes. Add salt and toss. Return chicken and shrimp to wok and toss with vegetables. 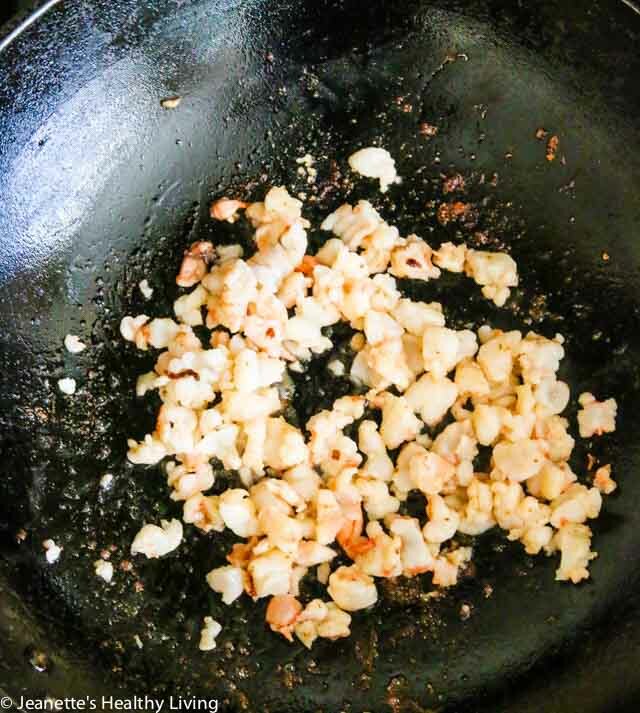 Stir cornstarch slurry and swirl into wok along perimeter of wok. Toss well until mixture thickens. Transfer to plate, cover and refrigerate to chill. Whisk egg in a small bowl with a fork until frothy. Have damp cloth or paper towel handy to cover wrappers so they don't dry out. 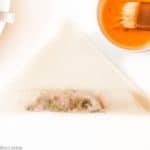 Place one spring roll wrapper on flat surface. Spoon 2 tablespoons of filling onto lower corner of wrapper, spreading into a 4" line. Fold bottom edge over filling and roll wrapper to the center. 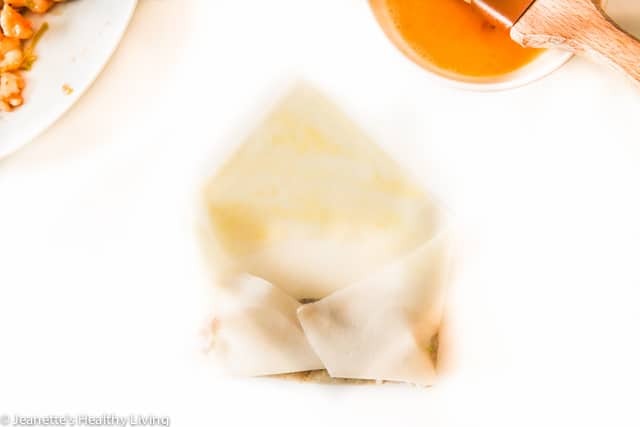 Bring two end flaps towards center of wrapper and gently press down. Brush exposed edges of wrapper with beaten egg. Finish rolling spring roll towards top corner into cylinder shape. Pour enough oil into a skillet to reach halfway up spring rolls during frying process. Heat oil to 350 degrees or use bamboo chopstick to test for readiness. When oil is hot enough, small bubbles will form around the chopstick when inserted into the oil. Place a few rolls into hot oil and fry on both sides until crisp and golden brown. Do not overcrowd. Drain on paper towels. Keep warm in 200 degree oven. 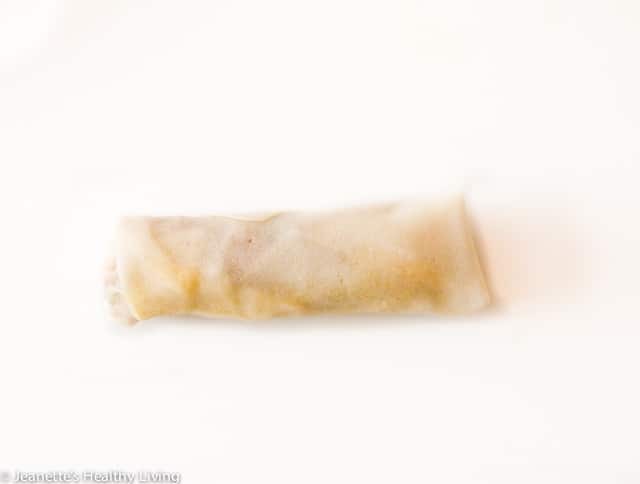 If you want to fry spring rolls ahead of time, reheat in 400 degree oven for 8-10 minutes. 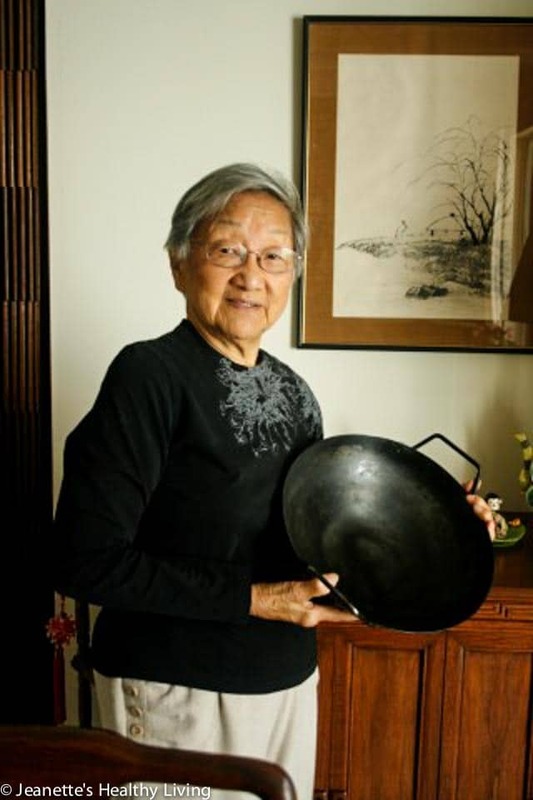 The Washington Post: Mother’s Day: Which mothers of the culinary world would you honor? These spring rolls look so crisp! 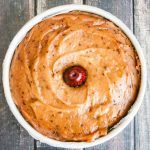 I could eat that filling with a spoon 🙂 Thanks for sharing your aunt’s recipe, Jeanette.